The Joewell FX range features an ergonomic design for maximum comfort. 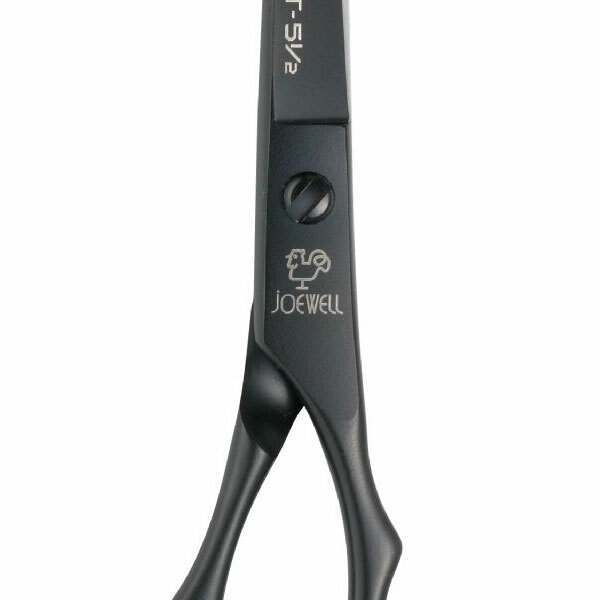 Joewell's best selling scissor with classic styling and unparalleled performance. Hand crafted from the highest quality cobalt steel alloy for durability and sharpness. 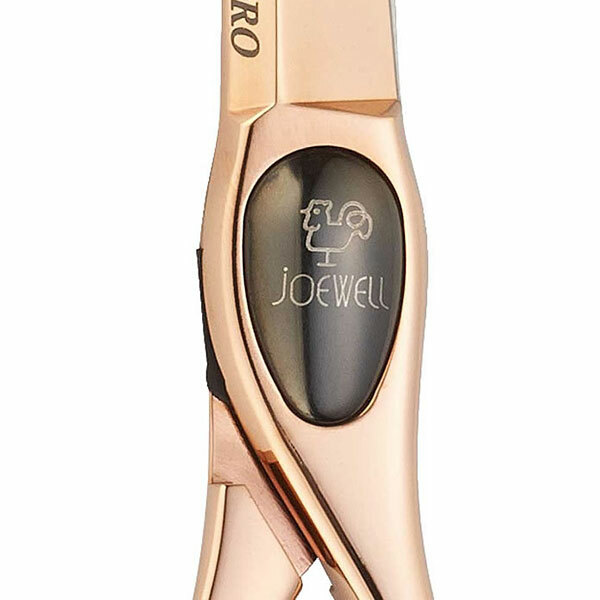 Create the latest styles with Joewell scissors, the most popular professional scissor in the UK, renowned for both their quality and longevity. 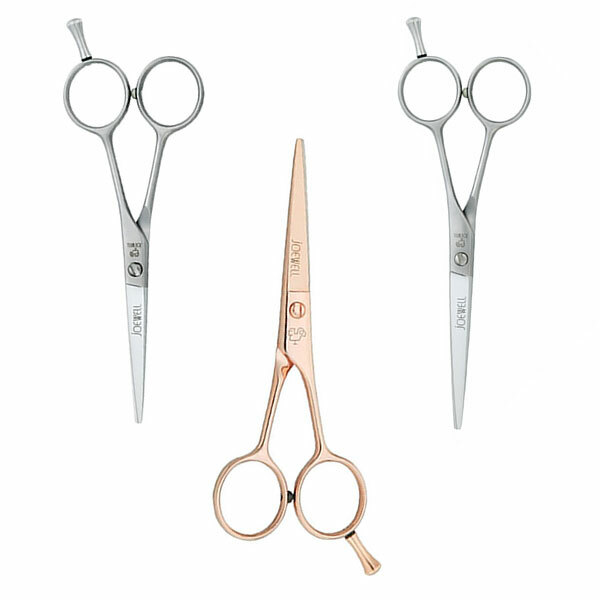 As an official stockists of Joewell at the lowest prices, you can be sure that we will have a pair of hairdressing scissors that are perfect for every stylist!